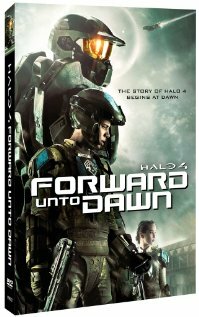 Forward Unto Dawn did a reasonable job of catering to both seasoned Halo vets and complete newcomers with its plot. The series never does much to explain the nature of the UNSC or what exactly the Covenant are, but as for as what was necessary in the context of the series itself, it was enough. 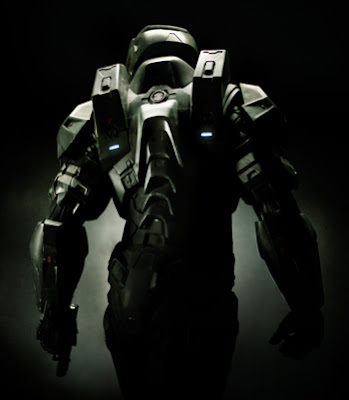 With Forward Unto Dawn serving as a prelude to the sixth main entry of the Halo franchise, there's really only so much hand-holding that can be expected. The series suffered from two general weaknesses, both of which tended to work themselves out over the course of the five episodes. The first was that the acting quality was very sporadic. Fortunately, the two lead characters were handled well. Tom Green's Thomas Lasky and Anna Popplewell's Chyler Silva formed a strong emotional core as fellow cadets, best friends, and brief lovers. The rest of the cast failed to leave much of an impression. The few adults at Corbullo were poorly defined and disappeared from the series entirely once the Covenant came calling. The various other cadets were barely more fleshed out. Many seemed too young and frail to be military cadets in the first place.